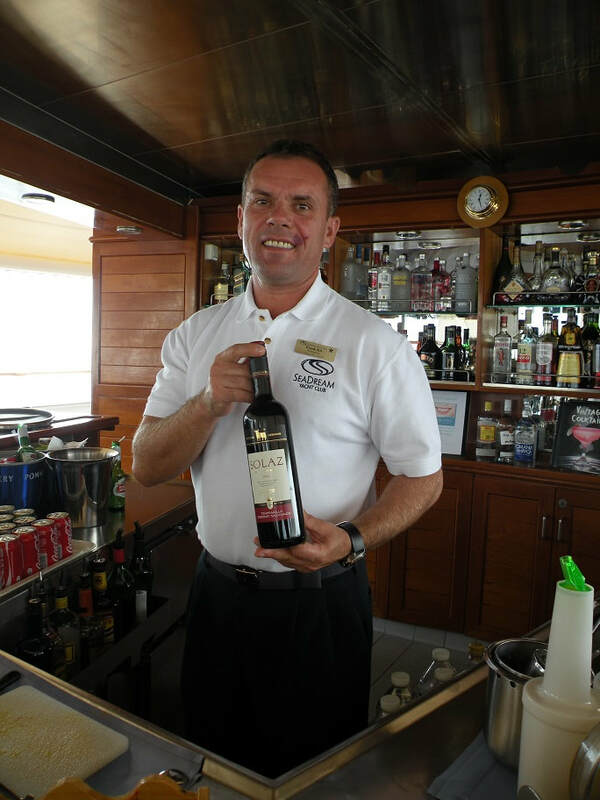 Almost a decade ago, Features Editor, John Newton crossed the Southern Atlantic on SeaDream 1 from Tenerife in the Canary Islands to the Caribbean without seeing land - and not much else for that matter. 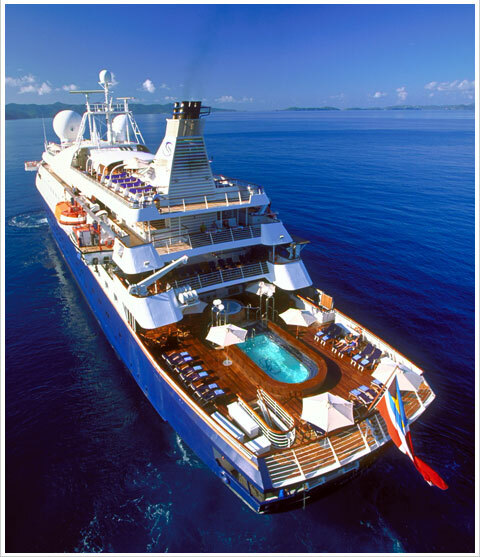 It was a re-positioning voyage, with the bonus of three days ashore on Caribbean islands. 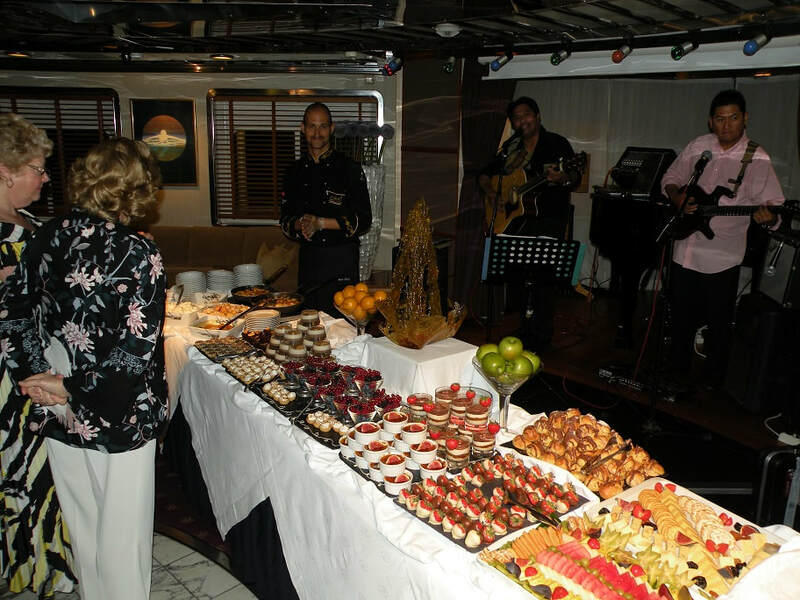 SeaDream Yacht Club later invited him back aboard the same vessel – but this time on a breathtaking voyage which took him to a different port of call every day on a stunning seven-day Mediterranean cruise. At just 4300 tonnes, the elegant twin mega-yachts – SeaDream 1 and 11 - are more than 50 times smaller than Royal Caribbean’s Oasis of the Seas (over 225,000 tonnes) which is so massive it required the expansion of every port in its outsize wake, including a brand-new terminal – the world’s largest - in Fort Lauderdale. 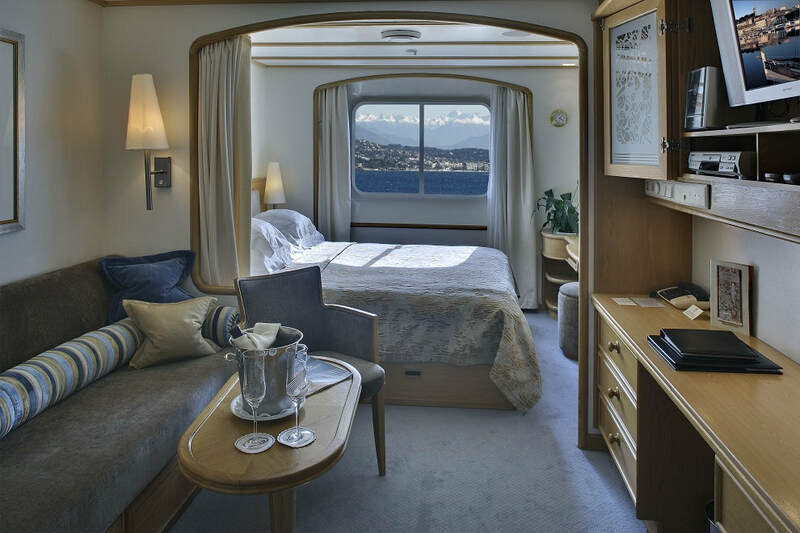 But it’s not the size that matters for SeaDream Yacht Club’s loyal and repeat customers, many of whom return year after year to cruise the Mediterranean or the Caribbean, - or both - it’s the ‘family’ atmosphere on board, with only a maximum 112 passengers occupying 56 ocean-view staterooms. Add top-notch service from the award-winning crew of 95 and gastronomic cuisine that could grace some of the fine dining restaurants in Paris – and it’s easy to see why the two yachts, as SeaDream Yacht Club prefers them to be known, attract the upper echelon who like to be seen and every whim pampered. 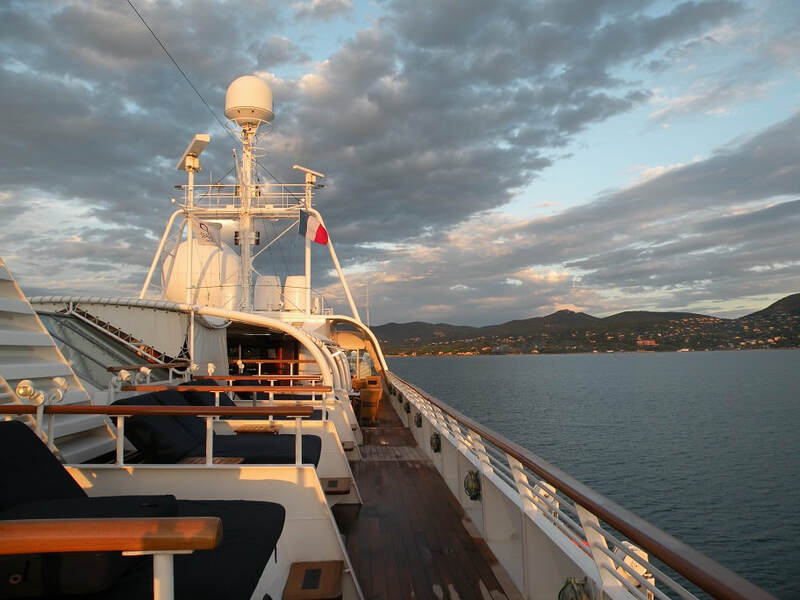 The boarding procedure on SeaDream 1 in Monte Carlo was as good as it gets – a no-fuss operation with no queues and greeted with a glass of chilled bubbly. And if that wasn’t enough, there was a bottle of champagne (French, of course), on ice in every stateroom. Not that this surprised the majority of ‘SeaDreamers’ as many of them, including a family of eight from the Isle of Man, had been on board before and were well acquainted with some of the crew. Unlike the mega liners crammed with thousands of passengers, there are no nightly entertainment extravaganzas on board the SeaDream yachts, but who needs them when you can gorge on black Russian caviar (during a Mediterranean season, SeaDreamers consume around a 100 kilograms) and some other tasty morsels over pre-dinner drinks and then choose from an extensive dinner menu that can roll on for at least a couple of hours. And it’s simply yachting smart-casual with no need ever for jackets, ties or formal gowns. During free-seating dinners – either on deck or in the dining room (depending on the weather) - a sommelier serves up a variety of French Italian or Spanish wines, while waiters fuss around – almost lurching to place chairs underneath passengers about to sit at a table. 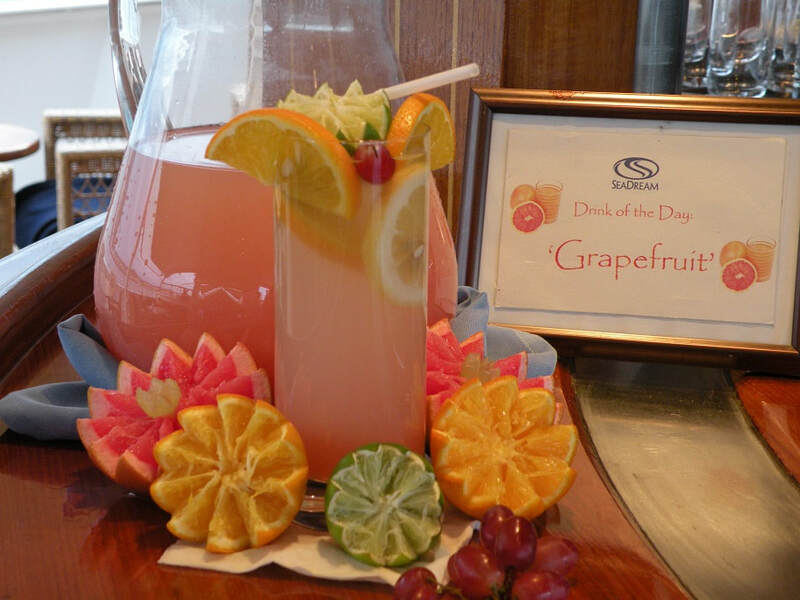 Afterwards, it’s off to sing and dance to the music in the piano bar – or the ‘Top of the Yacht’ bar - where ever attentive staff will show off his skills making a Singapore sling or two that puts the Raffles version to shame. In fact, you can have a cocktail or French champagne – or anything else alcoholic - for free any time of the day or night almost anywhere on the yacht – apart from the bridge. Back at your spacious stateroom - with flat screen TV, DVD and CD - the house (sea) maids are not to be outdone by the waiters with their delightful towel arrangements of animals in the form of elephants and turtles – not to mention the bombardment of fresh towels and designer toiletries. And they re-stock the room bar at no cost daily. Around the pool, crew members pounce in a flash to cool you down with moisture spray or ask if they can clean your sunglasses. On other decks, there’s a golf simulator with 30 international courses to tackle, a gymnasium with state-of-the-art equipment, Asian spa, outdoor massage, beauty salon, a boutique, well-stocked library with internet and casino. In port – depending on the water conditions, you have the use of mountain bikes, kayaks, Zodiacs for water skiing, snorkel gear and a banana boat. 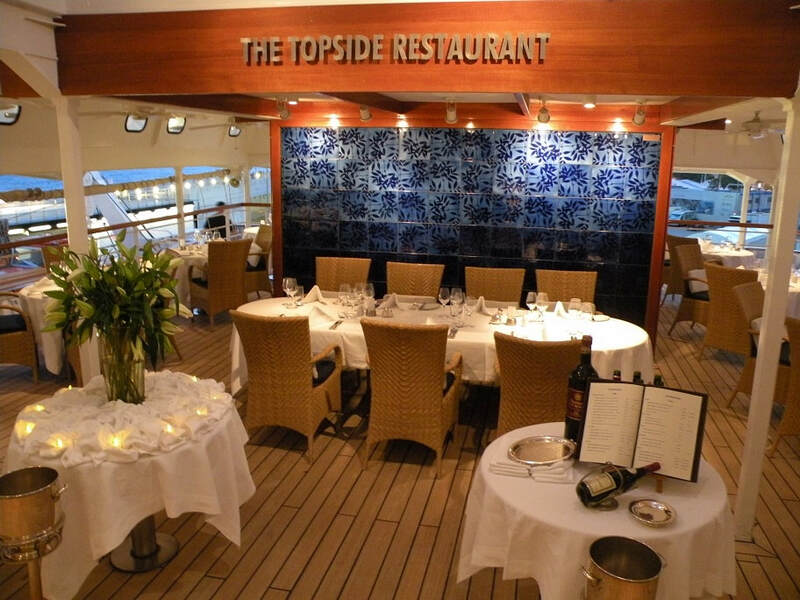 For the less energetic, passengers can accompany the executive chef ashore to sample local delicacies. After leaving Monte Carlo, SeaDream 1 headed for St Tropez, Cassis, Bonifacio in Corsica, Portoferraio on the island of Elba, Portovenere (from where you can visit Cinque Terre – five picturesque villages of pastel-coloured houses and terraced vineyards, which cling to the Ligurian cliffs on the west coast of Italy) and, finally, the stylish resort of Portofino. 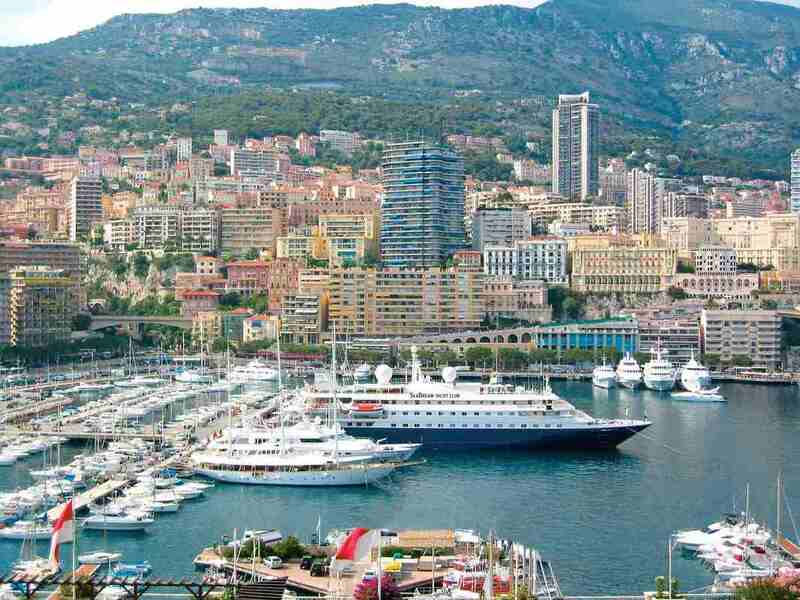 Apart from Cassis, where the yacht stayed for nine hours, it berthed or moored at every other port for more than 12 hours. You can either take an escorted tour ashore or explore on your own. On the last morning, it’s back to Monte Carlo after seven magical days and 662 nautical miles (1226 kilometres) aboard SeaDream 1. 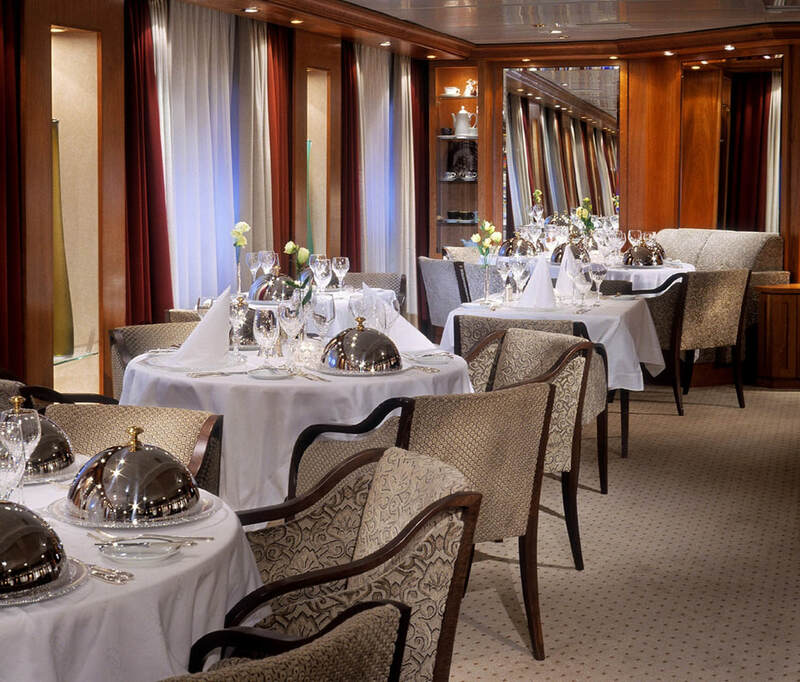 Prices include all 5-star dining, drinks from the open bars, wines with lunch and dinner, nightly cocktail gatherings, a 30-course golf simulator, and onboard gratuities. John travelled as a guest of SeaDream.